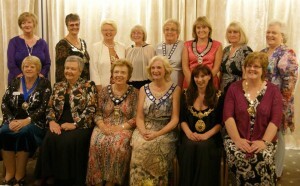 This was a very enjoyable occasion held at Willingon Hall near Kelsall,and attended by many of our members, some Soroptimisters, and a large number of visitors from many of the clubs in our Region. at Oulton, our original venue. 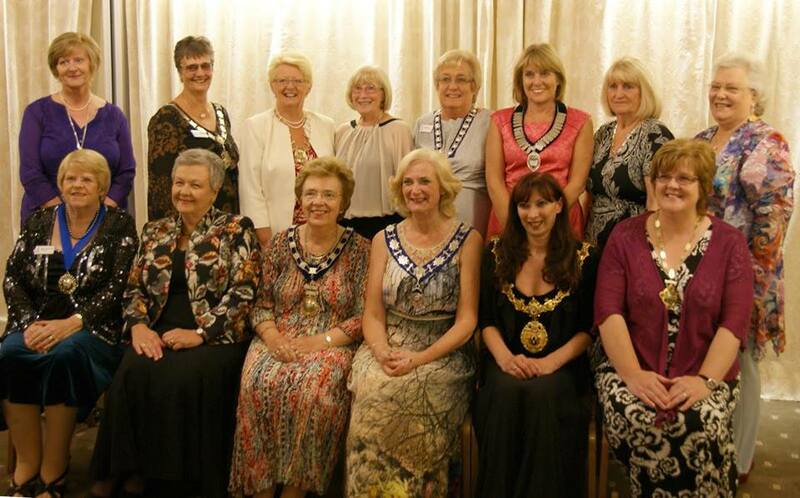 The photo shows President Louise with the visiting Presidents, Regional President Hilary Williams, Regional President Elect, Stella Mckay Moffatt, Speaker Jane Brazier and Northwich Town Mayor, Alison Gerrard.